When you spend lots of your time leading and guiding other people, it’s easy to forget about working on yourself. And that’s the keyword: self. Because when you become truly self-aware, you unlock your ability to realise your full potential, inspire others and transform your life - both as a professional and as a person. It’s not easy to look inwards at yourself. There may be patterns, people or processes in your life that are holding you back. Suppressed emotions or unseen assumptions may be eating away at your focus and energy. Sometimes you may not even be aware these patterns exist. Integral theory gives us a framework to look at your perception of the world in new ways. To identify obstacles and guide you towards new levels of performance, energy and enjoyment of life. 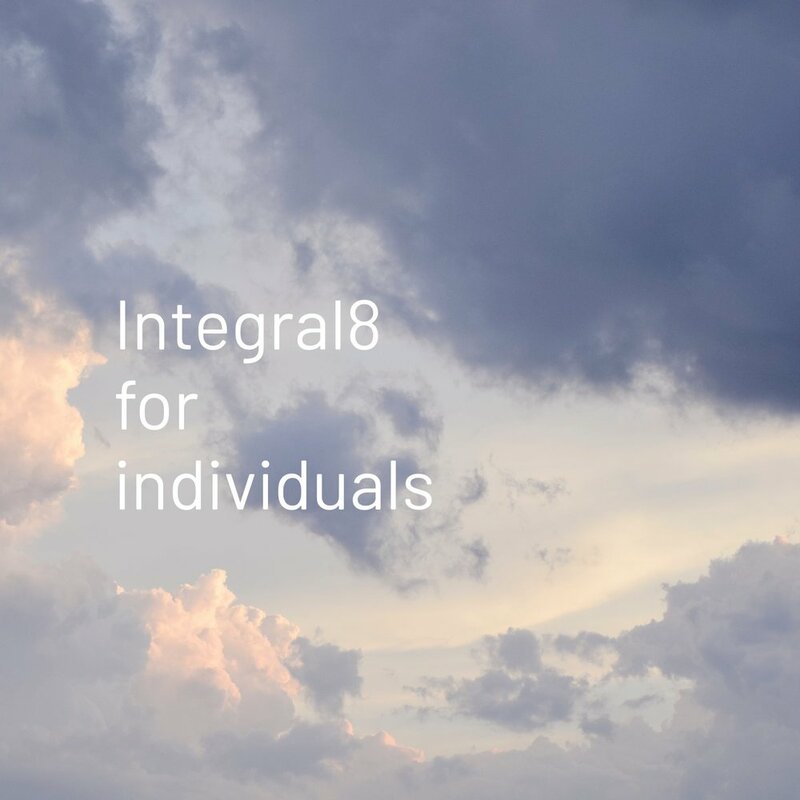 Integral8 will show you how. Just as no two humans are the same, no two leadership styles are the same. Ken Wilber's Integral theory combines all known models of human growth to provide a map from which we can find a path of development. This bespoke path aligns with your challenges, goals and desires to nurture your sense of self, your leadership skills and your enjoyment of life. Perhaps you have a feeling that you are stuck in your personal or professional life. You find yourself craving meaning, health and happiness. Or perhaps you feel good but simply want to live a more authentic life and maximise your potential as a leader. Integral theory can help you find your way. 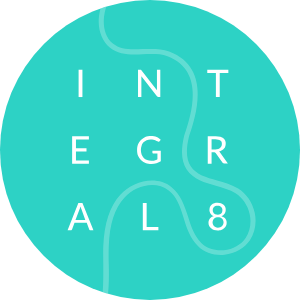 Integral8 develops leaders to find novel answers to complex problems, to become more authentic and considerate of alternative perspectives and to build stronger relationships. That has to be good for the long-term performance and wellbeing of your workplace and your employees. How do you get started with Integral8? What does the journey involve? How long will it take? Taking a look inwards at yourself is emotionally challenging and sometimes requires bravery. If you are prepared to take the leap and shift your worldview, your journey starts here. Peter is a professional, dedicated, and intuitive coach. His demeanor and communication style reflects the subject of his coaching, that way, he teaches by example. He is flexible in his execution, accommodates unforeseen circumstances, and reaches jointly set goals with ease. He has a deep knowledge of his subject matter and refers to examples at the appropriate times.